80 Day Obsession Challenge Packs are LIVE!! 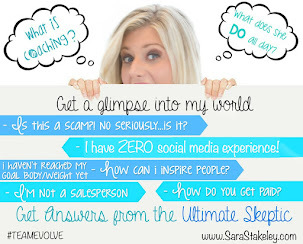 I am so excited to announce that the 80 Day Obsession challenge packs are officially LIVE!! That means you can finally get your hands on the tools and accessories you need to CRUSH this program with me in my Beta Launch Challenge Group! Plus if you purchase between now and Monday you are going to be invited to our PRIVATE call with Creator Autumn Calabrese on Monday December 18th!! 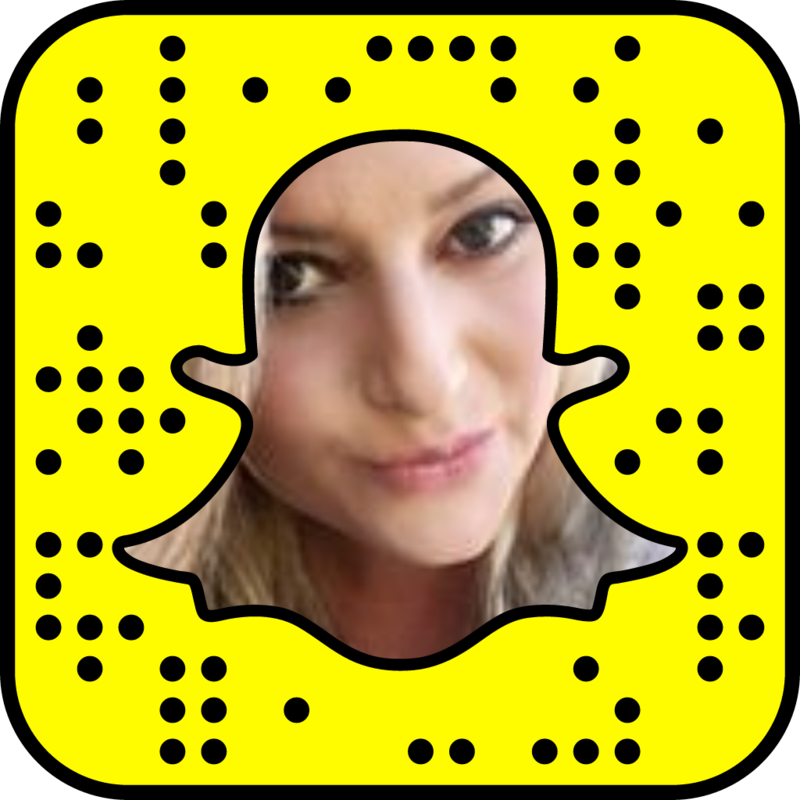 If you order between Dec. 14th and Dec. 18th, you will gain access to an EXCLUSIVE group call with the creator of the 80 Day Obsession herself, Autumn Calabrese!! 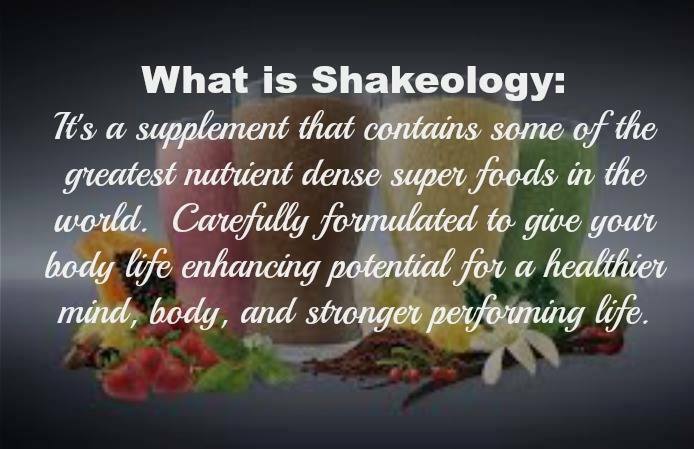 Shakeology, 2 Energize, 4 Recover, Portion Fix containers, shaker cup, bands, sliders, intro guide, calendar. 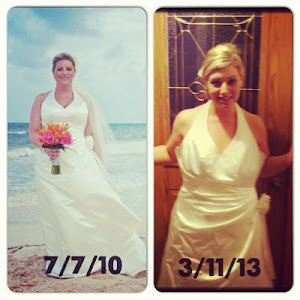 - Workouts are not included in this pack you must have BOD. 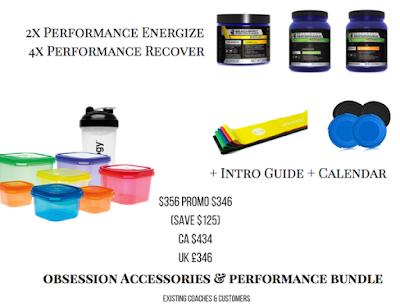 2 Energize, 4 Recover, Portion Fix containers, shaker cup, bands, sliders, intro guide, calendar. - Workouts are not included in this pack you must have BOD. Shakeology AND Performance Stack, Portion Fix containers, shaker cup, bands, sliders, intro guide, calendar. - Workouts are not included in this pack you must have BOD. 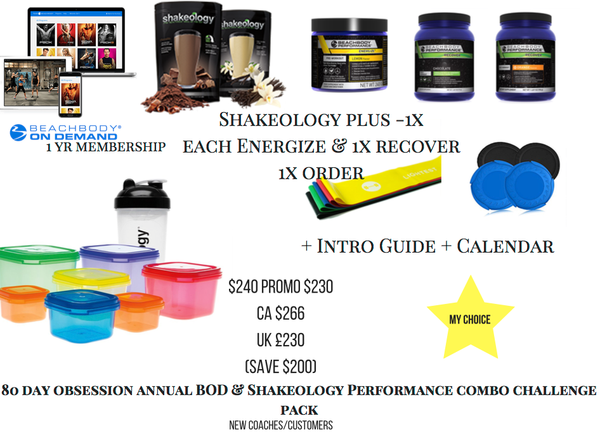 Shakeology HD OR Performance Stack HD, Portion Fix containers, shaker cup, bands, sliders, intro guide, calendar. - Workouts are not included in this pack you must have BOD. Portion Fix containers, shaker cup, bands, sliders, intro guide, calendar. - Workouts are not included in this pack you must have BOD. 1 year subscription to BOD, Shakeology, 2 Energize, 4 Recover, Portion Fix containers, shaker cup, bands, sliders, intro guide, calendar. 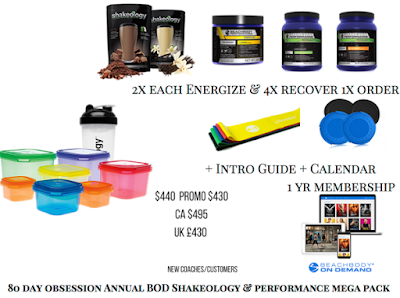 1 year subscription to BOD, Shakeology AND Performance Stack, Portion Fix containers, shaker cup, bands, sliders, intro guide, calendar. 1 year subscription to BOD, Shakeology HD OR Performance Stack HD, Portion Fix containers, shaker cup, bands, sliders, intro guide, calendar. You will use this link to order your challenge pack. 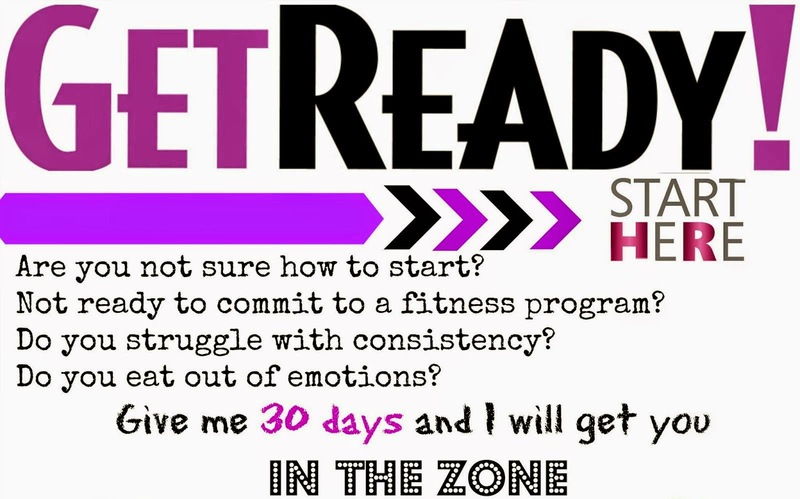 First you will fill out the coach sign up information on the front page and then you will order your challenge pack on the second page, which will waive your $40 coach sign up fee.